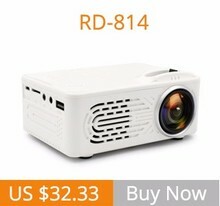 it offers versatile solutions to wide variety of users, including backyard home movies, business meetings etc. 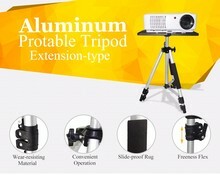 The tripod stand is used for projectors / Laptop /Photography and so on, they can be used on table, desk or ground. 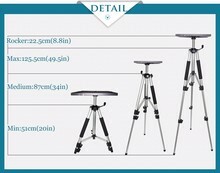 Users can adjust the stand to any height; it can be made tall and short depending on the purpose of usage. 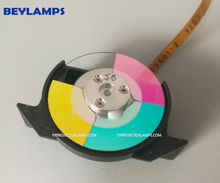 However, the normal height is about 20” – 50” while the plate is about 15”x11”. 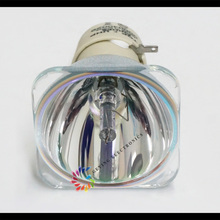 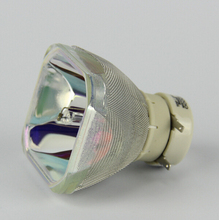 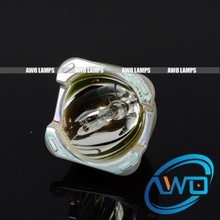 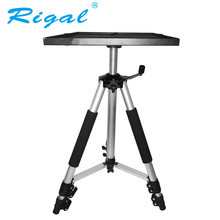 It was crafted using light weight steel with reliable springs within its component to make the installation easy and convenient. 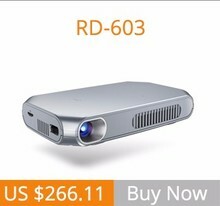 feel free to take this equipment anywhere, it can be moved from class room, to conference room and to living room, including outdoor events. 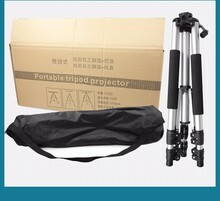 It folds down perfectly into its carrying bag for portability and storage. 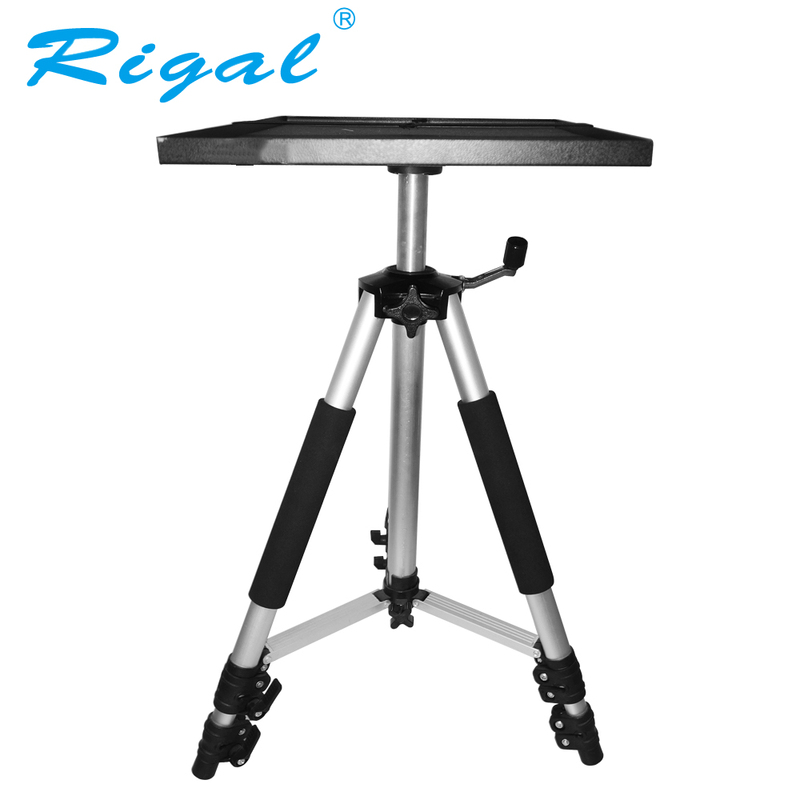 The projector tripod stand is made from metal, they can be coupled easily and effortlessly. 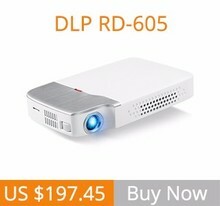 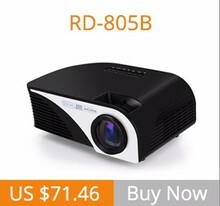 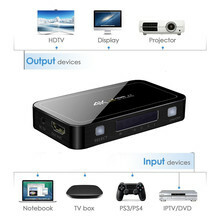 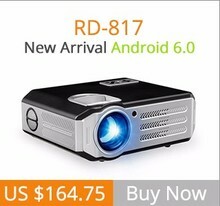 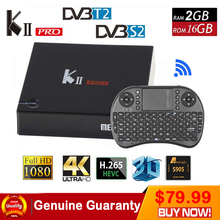 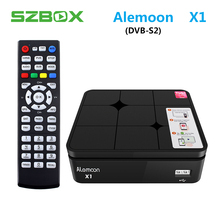 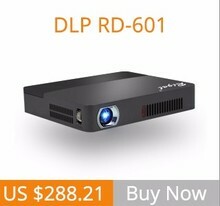 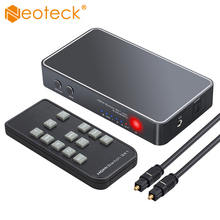 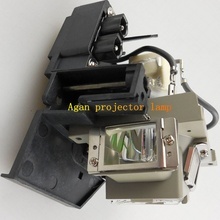 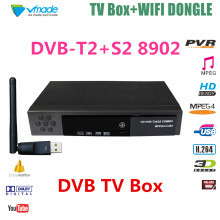 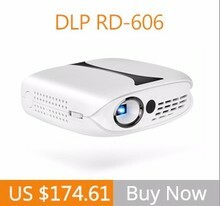 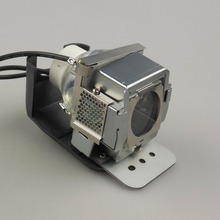 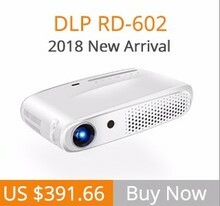 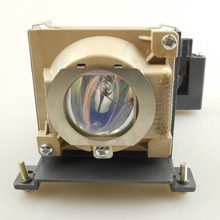 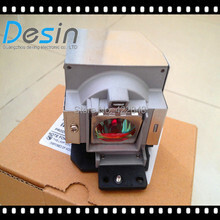 – Pls note the Basic version projector can’t contact with wifi ,didn’t have Android system – Pls provide us with the proof of video if products have any problem after receiving the parcel , we will offer the best way to slove your problem.